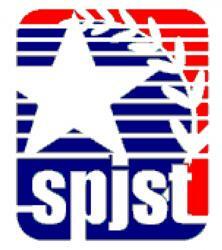 SPJST is Fraternal Life Insurance Company. SPJST is Fraternal Life Insurance Company. As a policy holder you become a member of a SPJST lodge. This qualifies you for community activites, youth programs and scholarships for your children. Contact us for more information.